We’ve learned today that the upcoming UK (PAL, Region 2) DVD releases will be single-sided DVDs, which is very good news. 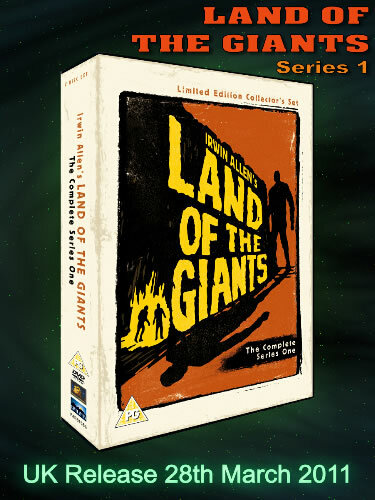 The first DVDs will be in stores on 28th March 2011 with the rest following in June, September and November this year. 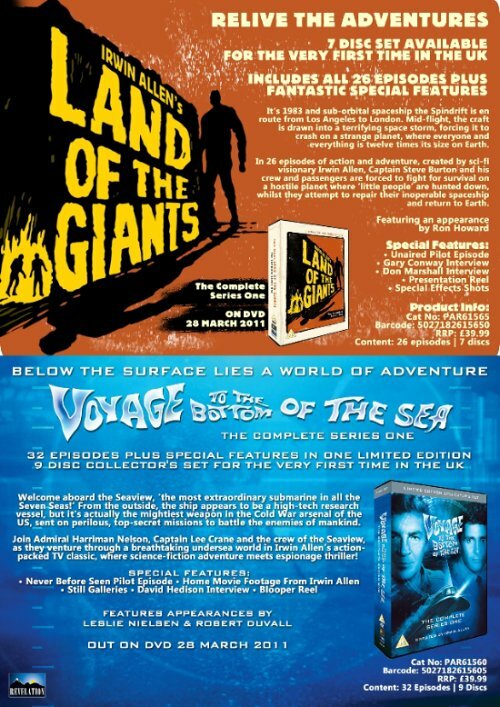 We have just received the new press release for the upcoming first season DVDs for Land of the Giants and Voyage to the Bottom of the Sea. Both sets are due to be released on 28th March 2011. 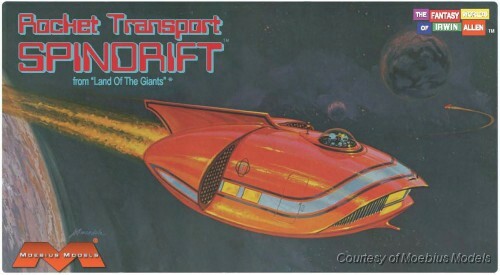 Click on the graphic to see a larger version. 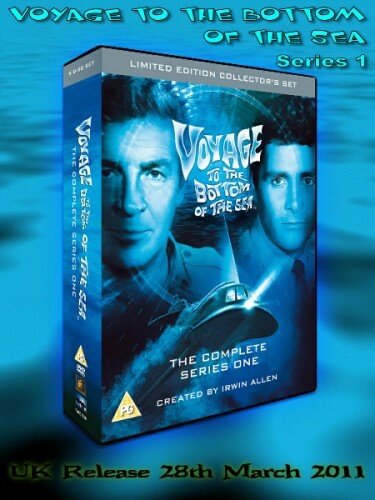 The Time Tunnel Complete Series DVD Box Set is due to be released in the UK (PAL, Region 2) on 13th June 2011. This set can now be pre-ordered on the UK Amazon web site.